The pre-conceptual period is now recognised as a time when the mothers’ condition can profoundly affect subsequent development of her child through the induction of relevant epigenetic signals occurring both before and soon after conception. 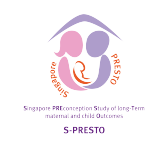 We plan to set up a cohort study of women recruited before pregnancy into S-PRESTO to investigate this potentially important clinical window. This additional cohort also permits a critically important opportunity to replicate and extend our findings from GUSTO, including associations between specific epigenetic ‘marks’ and developmental outcomes in the offspring. We will recruit 1000 women aged between 18 and 35 years who are actively seeking pregnancy over an 12-month window of which we estimate at least 400 will get pregnant during the recruitment window. 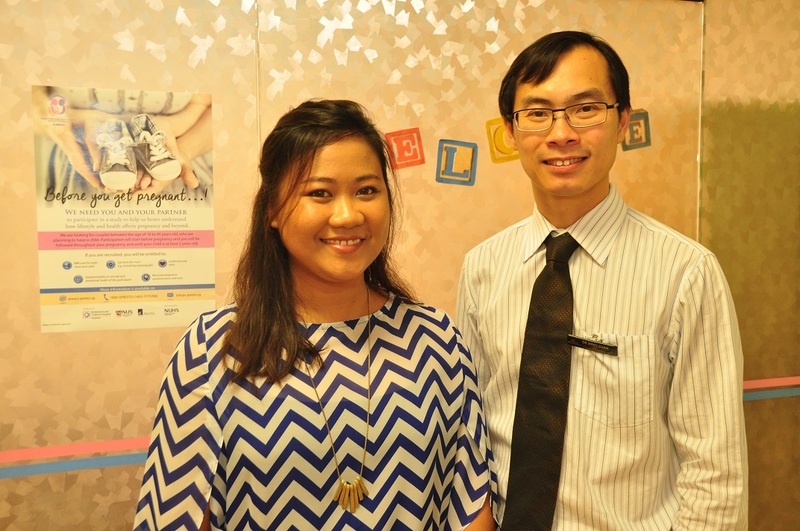 Detailed pre-pregnancy, pregnancy & early childhood pheno-typing will be conducted. This approach is critical for the establishment of effective prevention studies since the influences of maternal health on offspring phenotype can occur very early in development prior to any contact with obstetric health services. Our overall aim is to translate scientific evidence into advances in prevention and intervention strategies targeting healthy childhood development, and reducing the risk of metabolic and mental diseases.